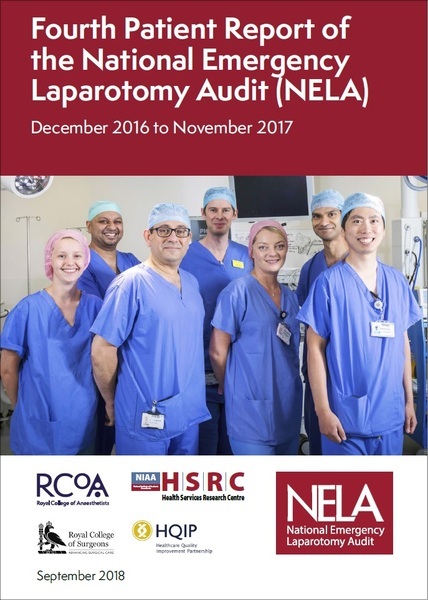 The Fourth Patient Report of the National Emergency Laparotomy Audit outlining the results, conclusions and recommendations from the audit was published on 8 November 2018. 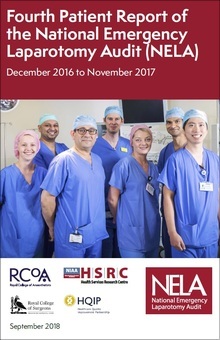 There are two reports available for download: a shorter Executive Summary and the full report. The report outlines the results, conclusions and recommendations from the audit. Individual downloads of supporting documents are also available below. To view previous reports from the audit, please click the left hand menu. If you are an audit participant and would like to see your real-time local data in comparison to the national, please click the link above. Here you can download the NELA Dashboard User Notes.